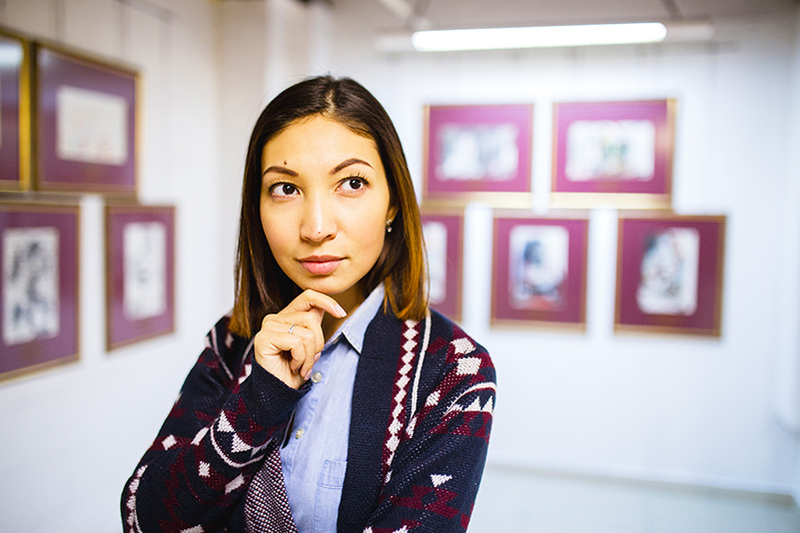 ‘An artist has no home in Europe, except Paris.’ Nietzsche couldn’t be more right when professing his love for the French capital, but this rule also applies to art lovers. Not only is Paris a living work of art with an elegant mix of romantic architecture from the Middle Ages to modern buildings designed in the 21st century and some home to some of the most famous works of art in the world, where else would you go to discover the enchanting world of classic art. 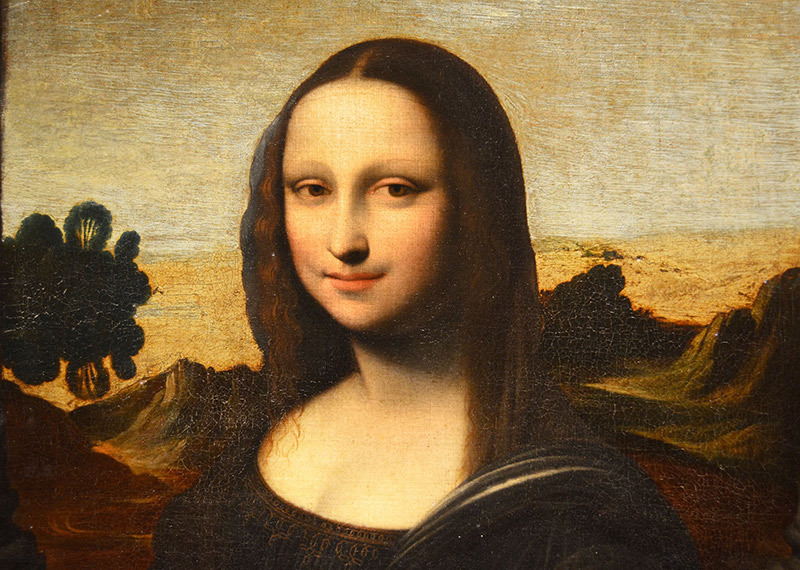 The famous Mona Lisa, is a portrait of Lisa Gheradini by Italian Renaissance artist Leonardo da Vinci. You can find it in the Louvre. 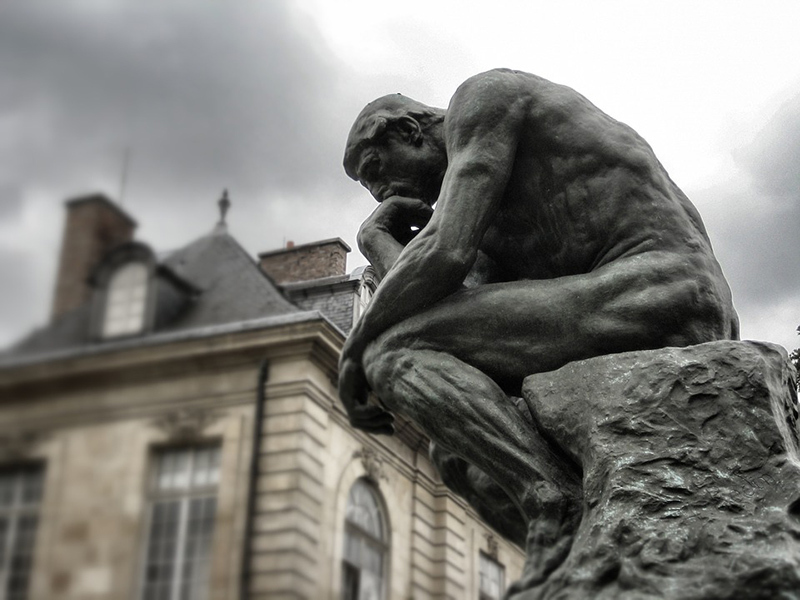 A stunning bronze sculpture of a man sitting on a rock, hunched over with one hand under his chin, as if deep in thought, by sculpture Auguste Rodin. 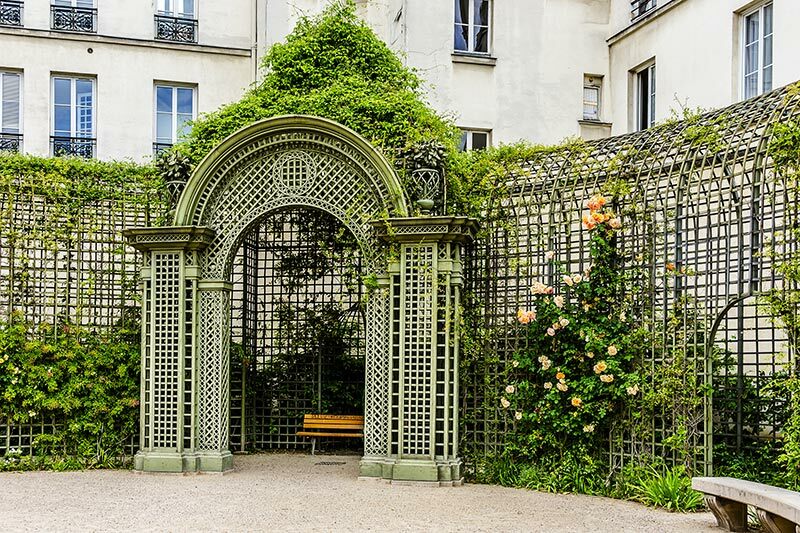 You can find it in Musée Rodin. 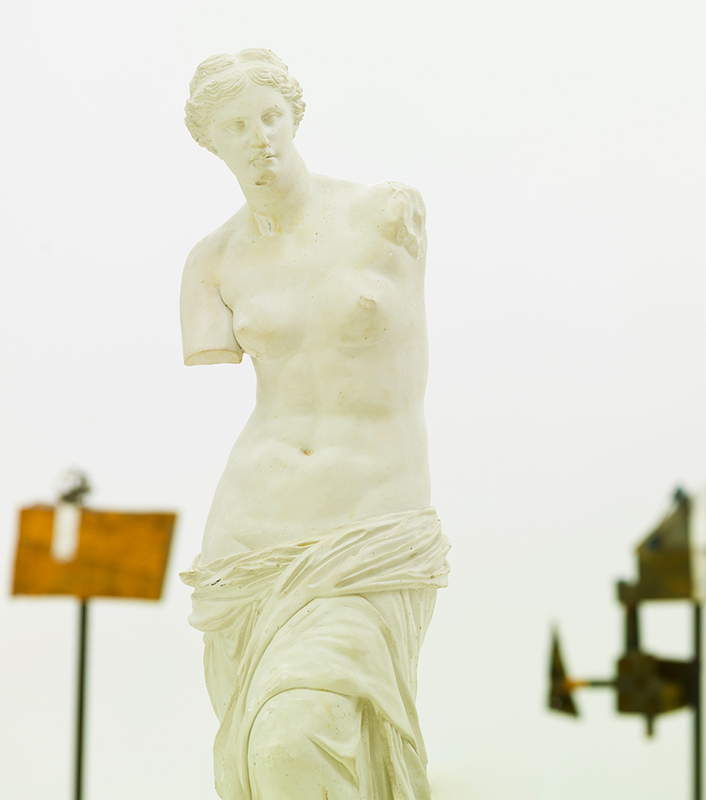 The beautiful Aphrodite in all her glory is captured in this famous marble statue. Her arms were missing on her discovery and based on the inscription on the plinth it is thought to be the work of Alexandros of Antioch. You can find it in the Louvre. 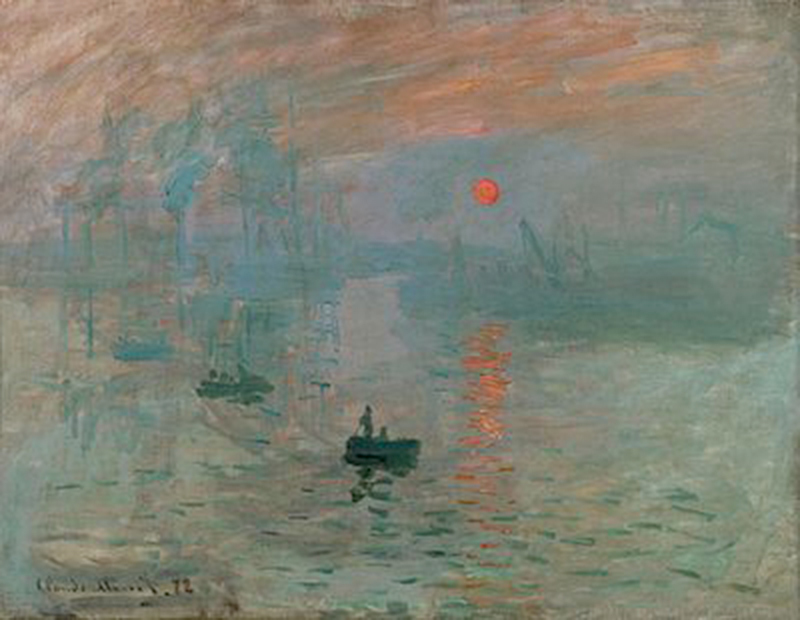 A beautiful painting by Claude Monet, this painting is sometimes known as the piece that gave rise to the Impressionist movement. You can find it in the Musée Marmottan Monet. 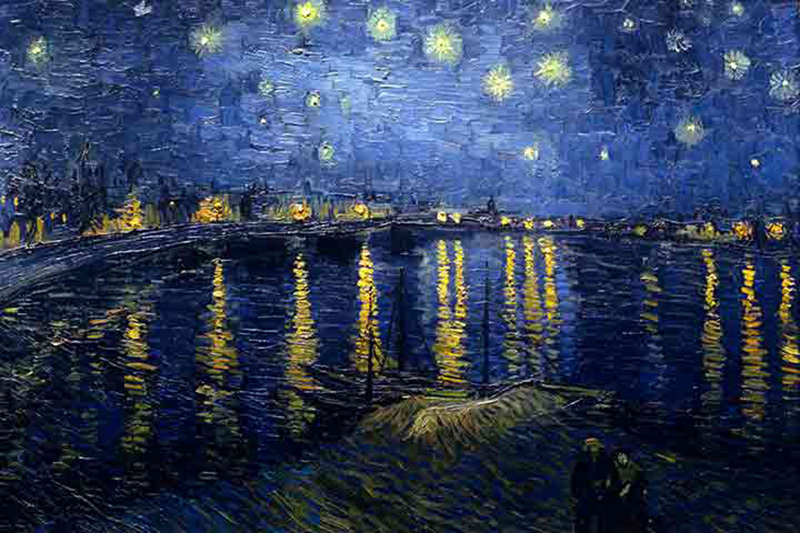 This iconic piece by Vincent van Gogh is a famous painting of the Rhône river at night. You can find it at the Musée d’Orsay. 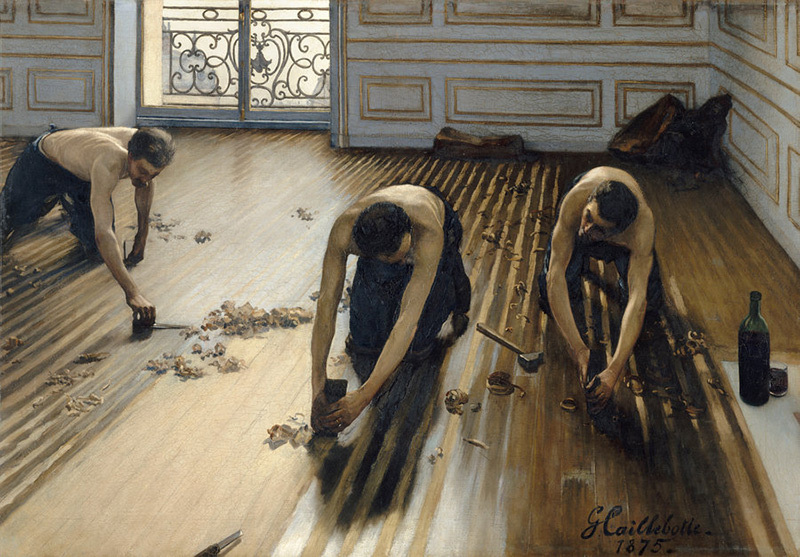 The Floor Scrapers or Les raboteurs de parquet is an oil painting by French Impressionist Gustave Caillebotte. You can find it at the Musée d’Orsay. The cultural event that marks an artistic start to 2017. 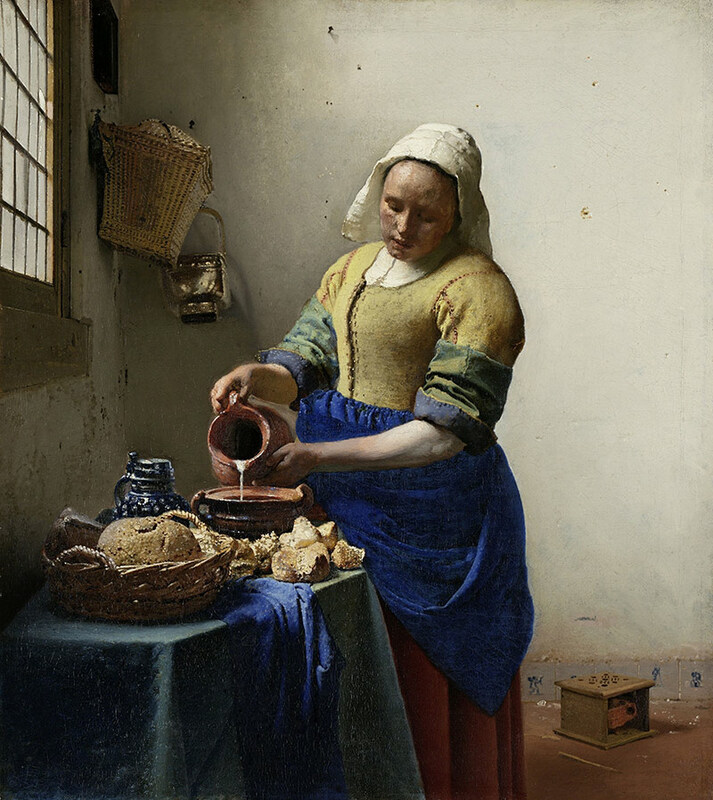 The focus is on painter Johannes Vermeer, famous for Girl with the Pearl Earring. You can see more of his work at the Louvre between February and May. 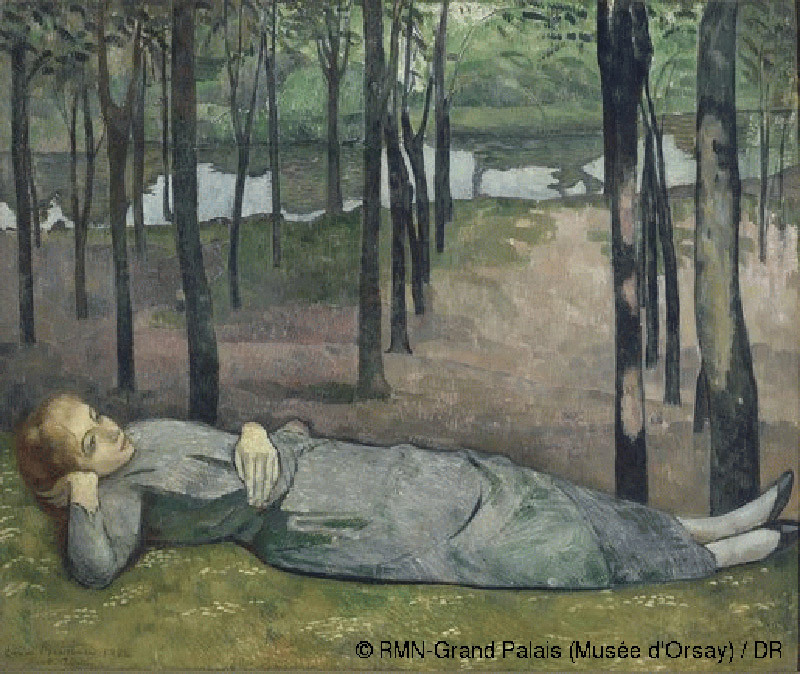 You can take a journey through the mysterious world of symbolic landscapes at the Musée d’Orsay between March and June. The Spanish artist has always been a fan of artwork from Africa, this can be seen clearly in his work. You can see a collection of these at the Musée du Quai Branly-Jacques Chirac, Paris 7th between March and July. 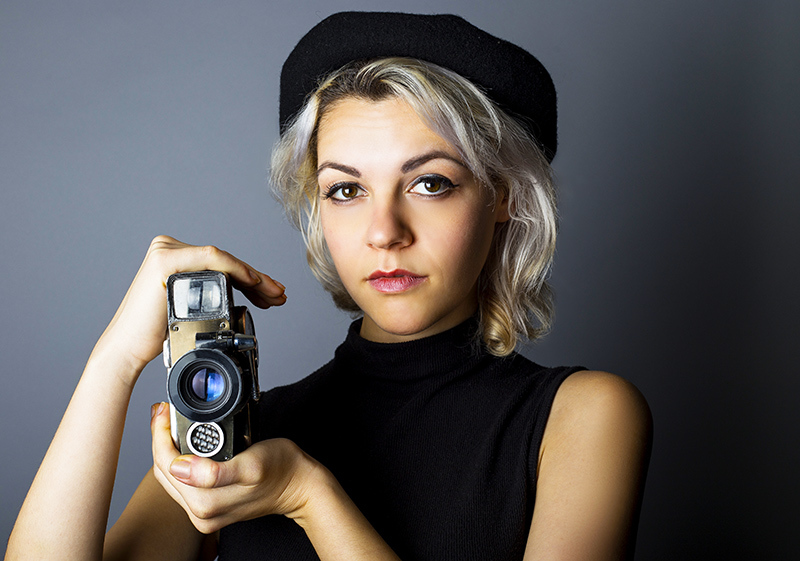 Cinema fans can celebrate the masters of artistic film at the Cinémathèque française, 51 rue de Bercy, Paris 12th between March and July. 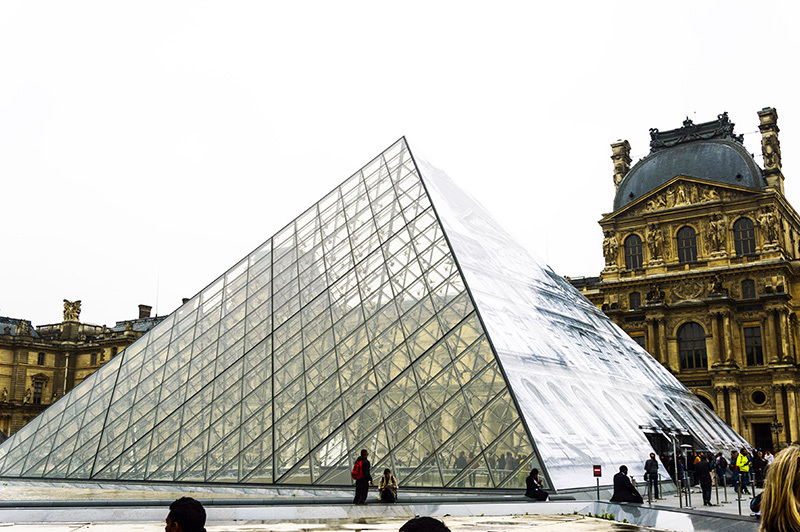 The world’s largest museum and a central landmark in Paris. Over the years, the collection grew, but the most significant contribution came under the reign of Napoleon and carried on growing from there. 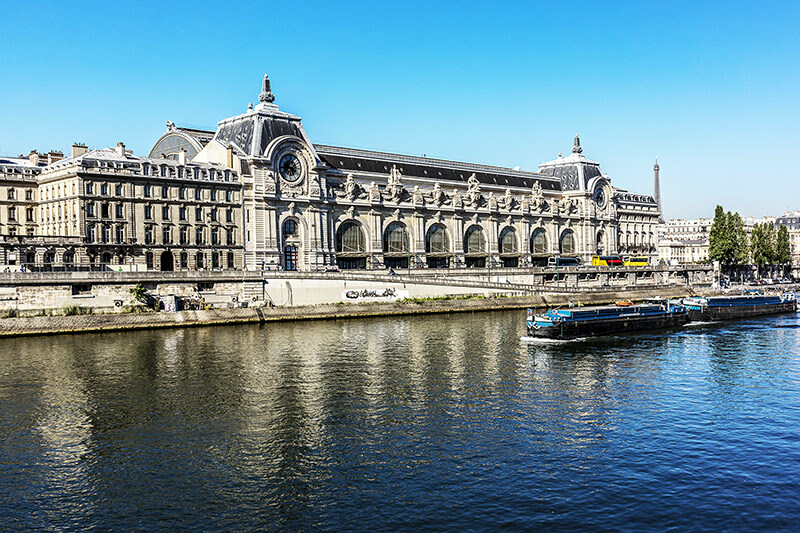 Although this museum holds mainly French artwork dating back to the 1800s and housed in an old railway building along the river Seine. This culturally vibrant center is home to a vast public libray and the National museum of Modern Art, which is the largest in Europe. 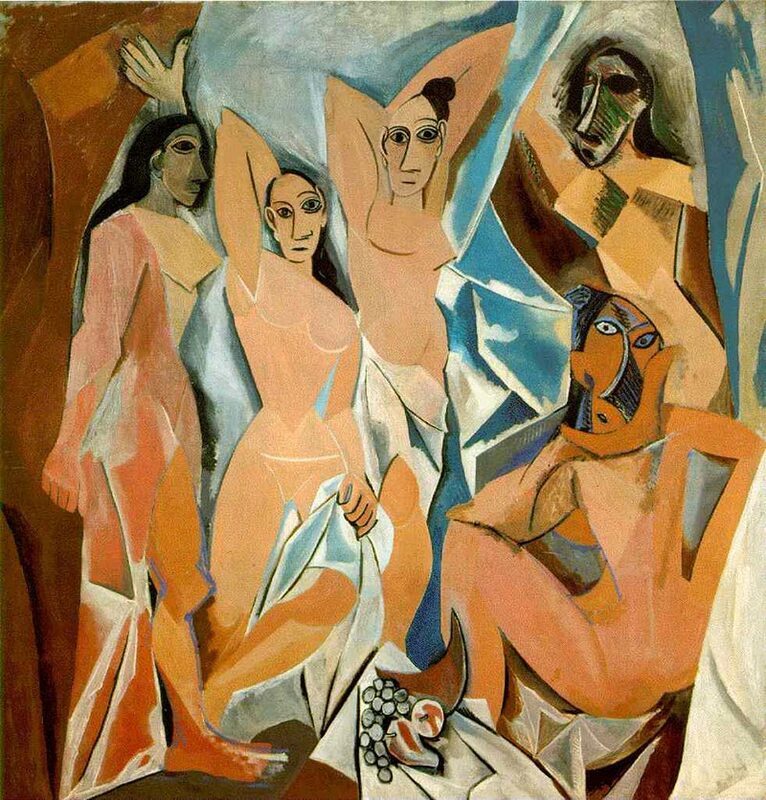 What is your favourite piece of art in Paris?